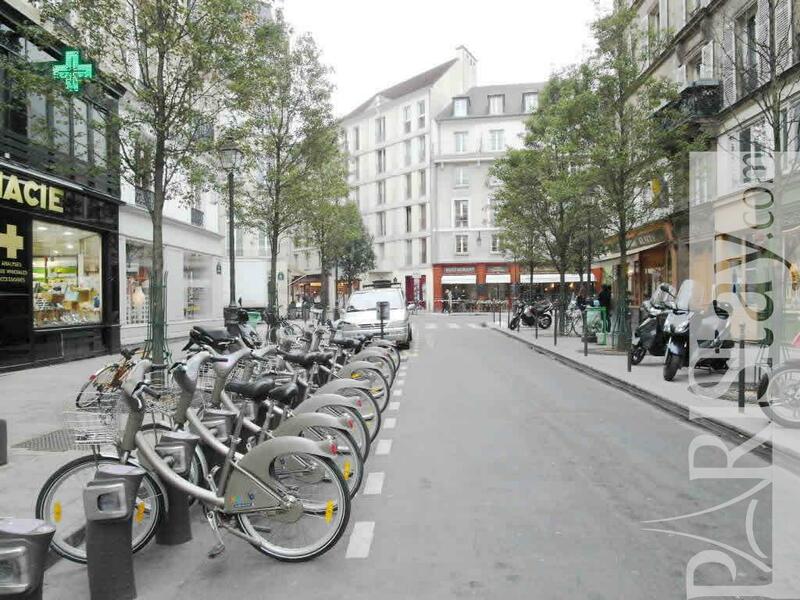 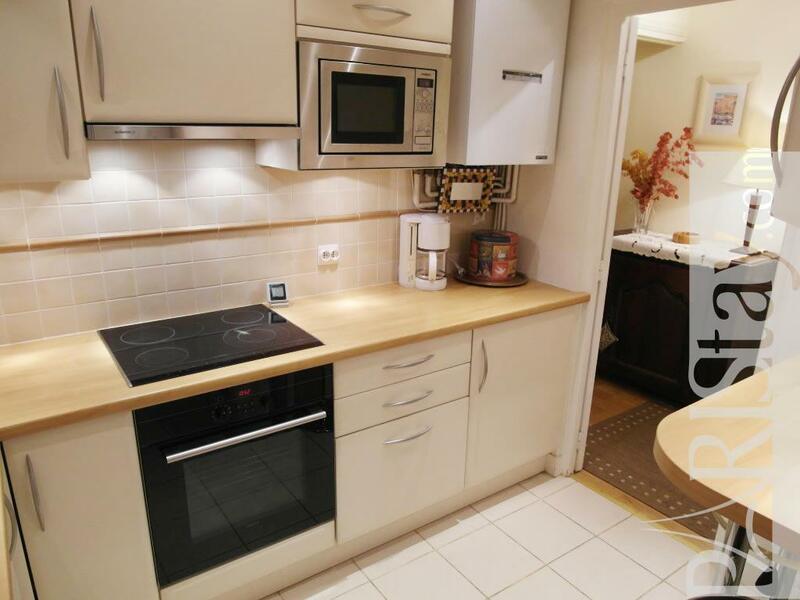 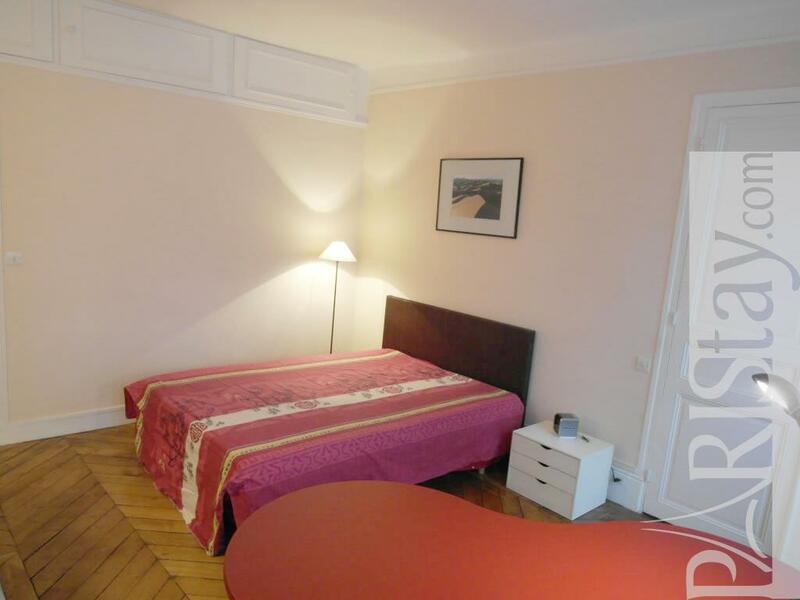 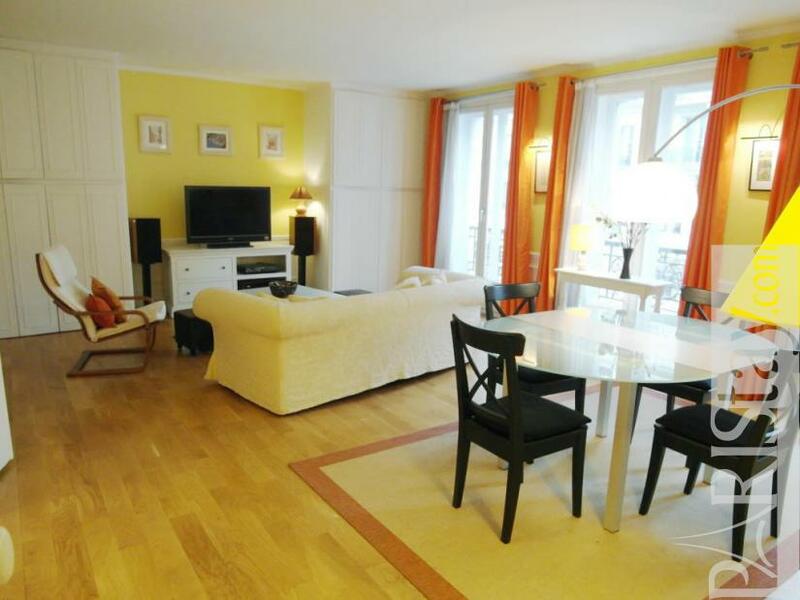 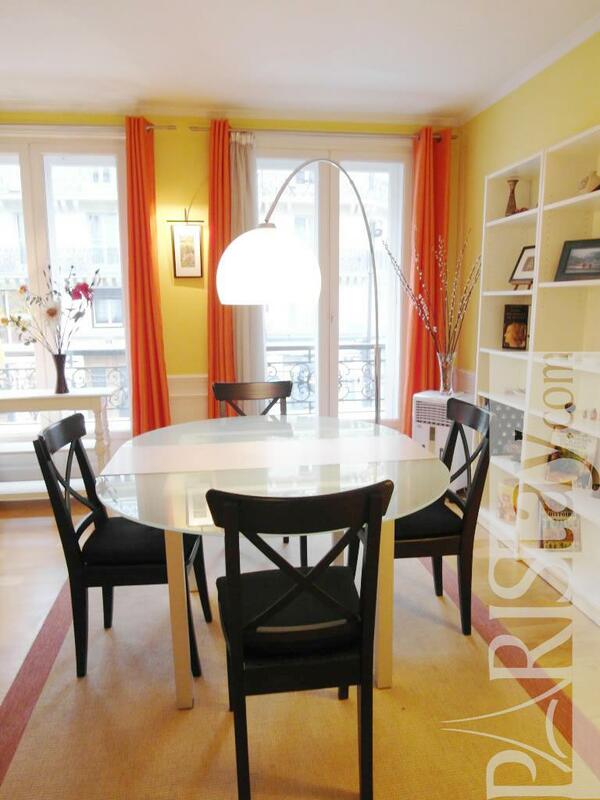 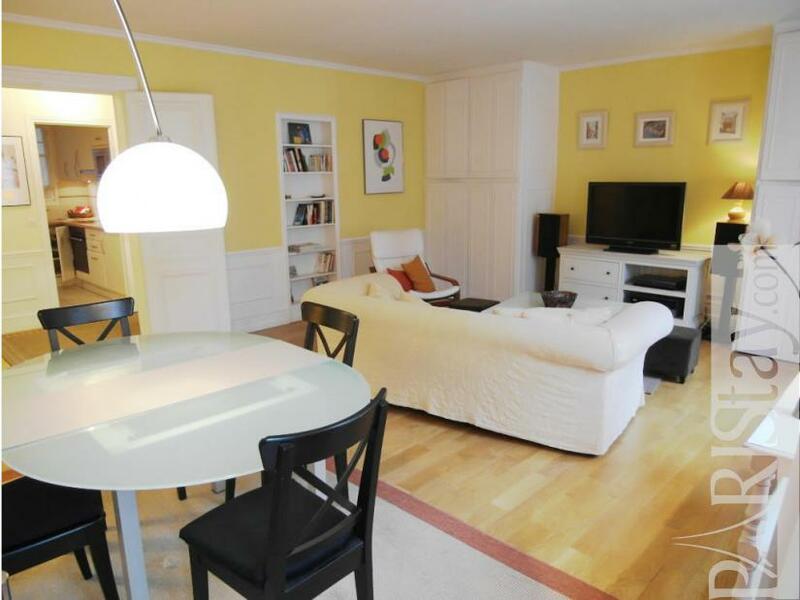 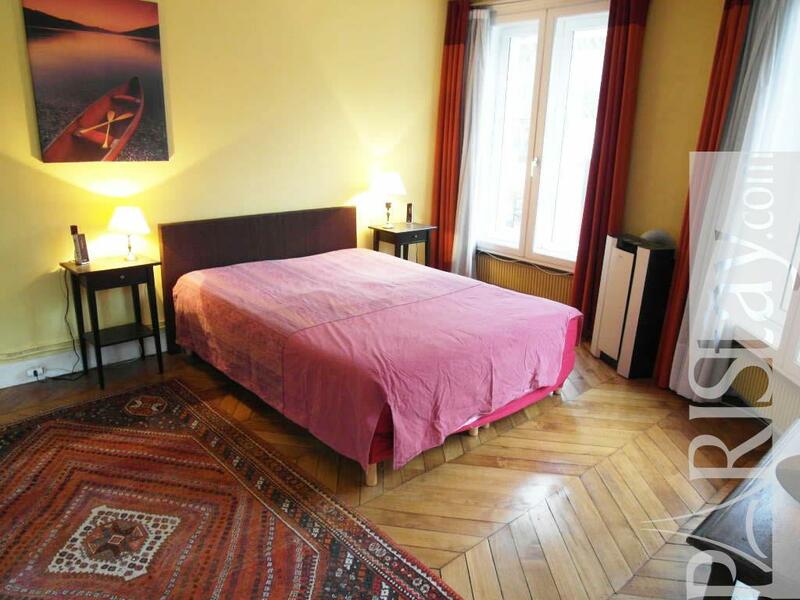 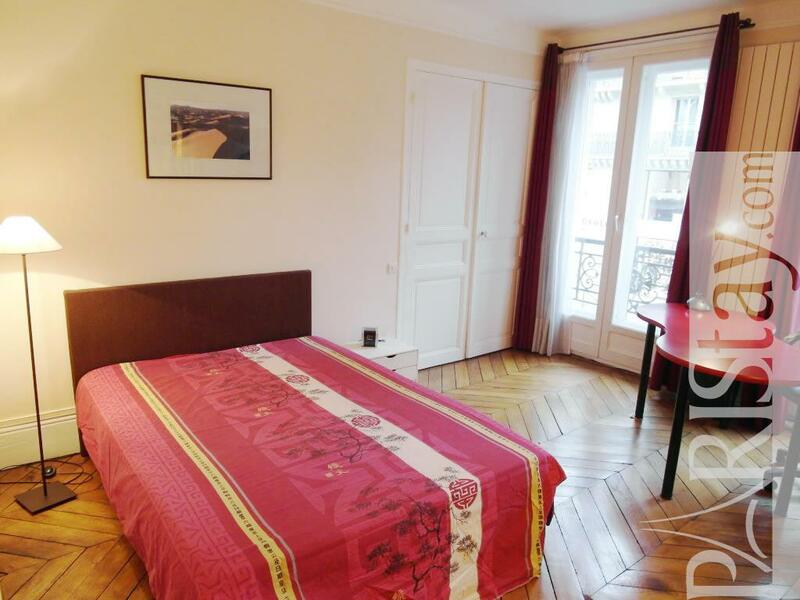 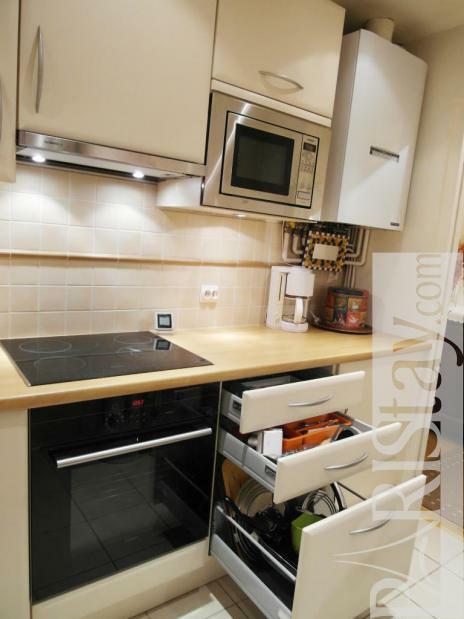 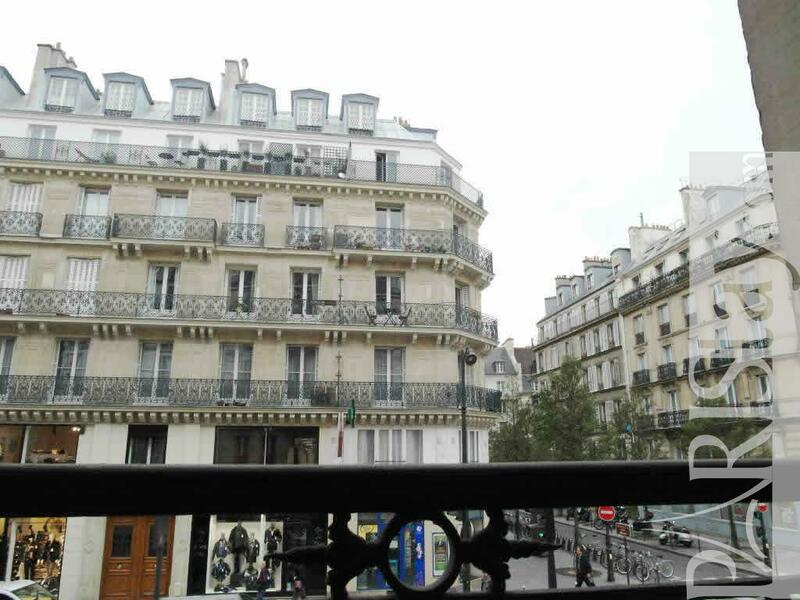 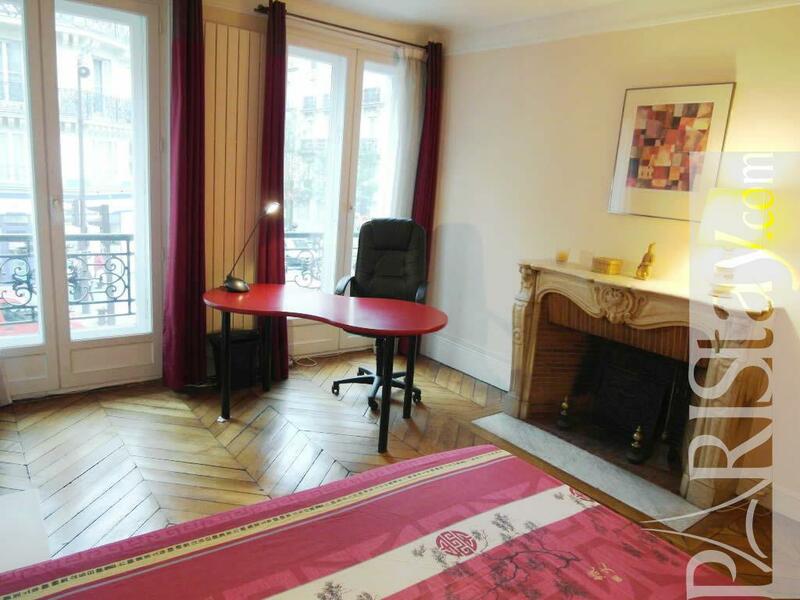 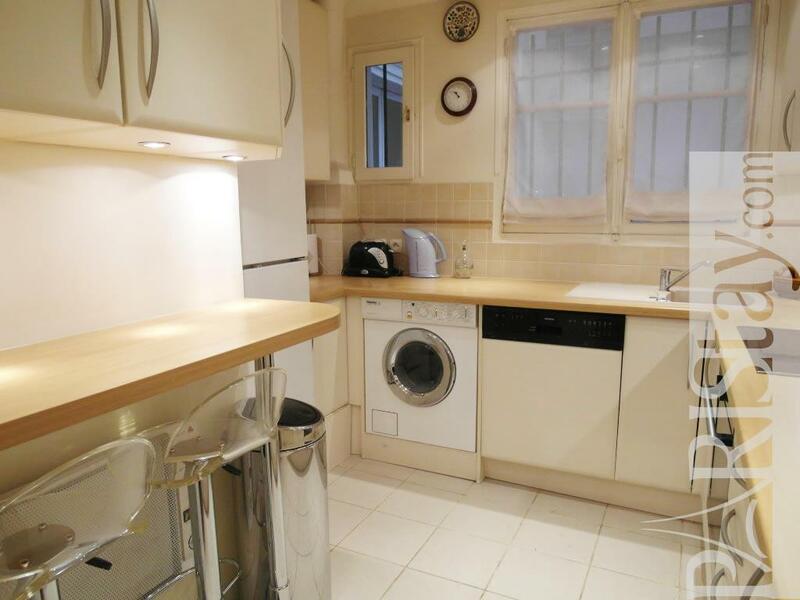 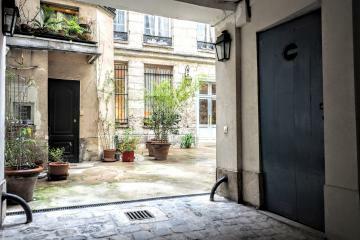 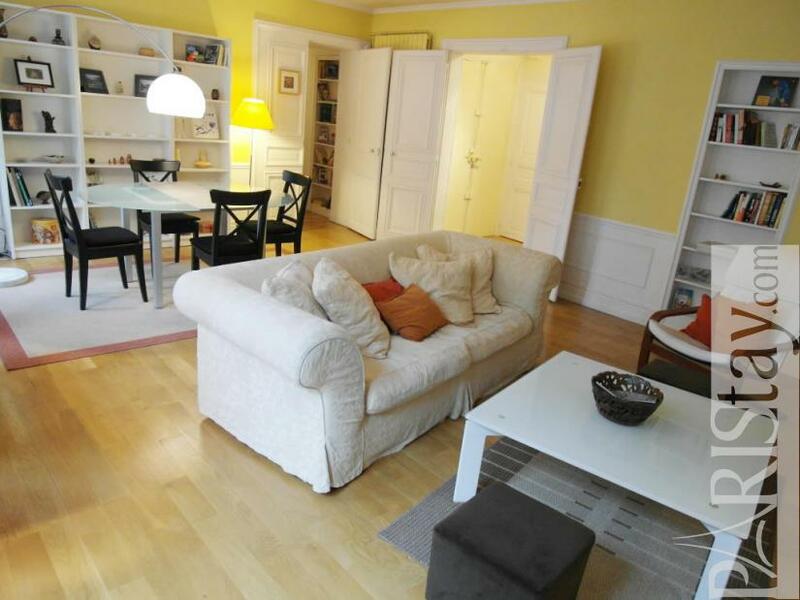 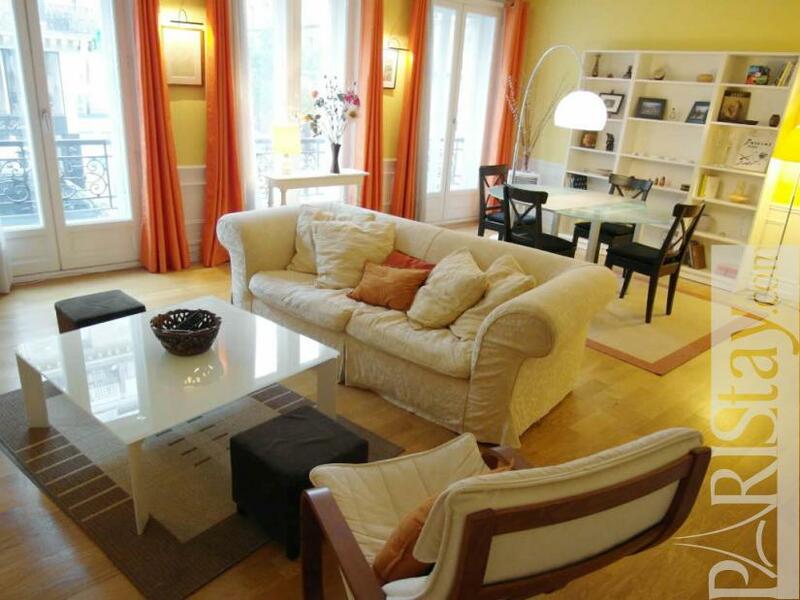 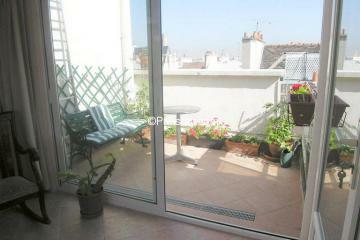 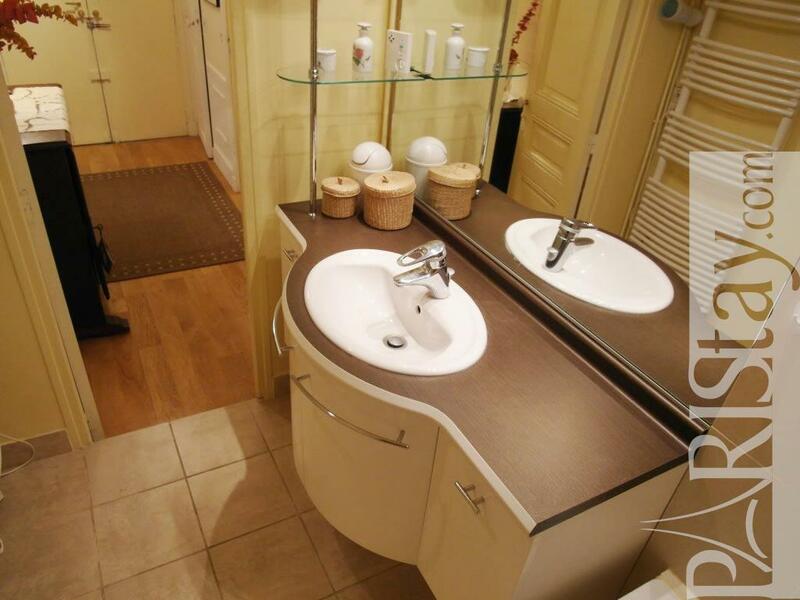 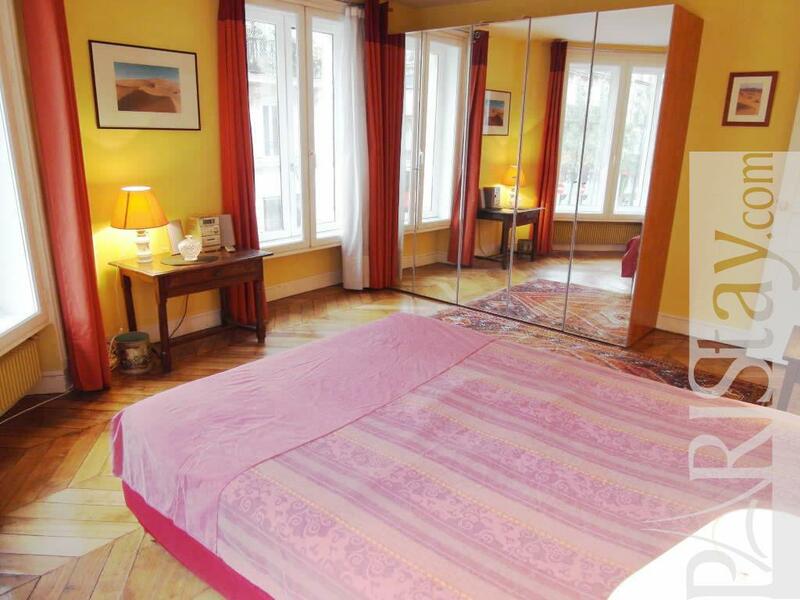 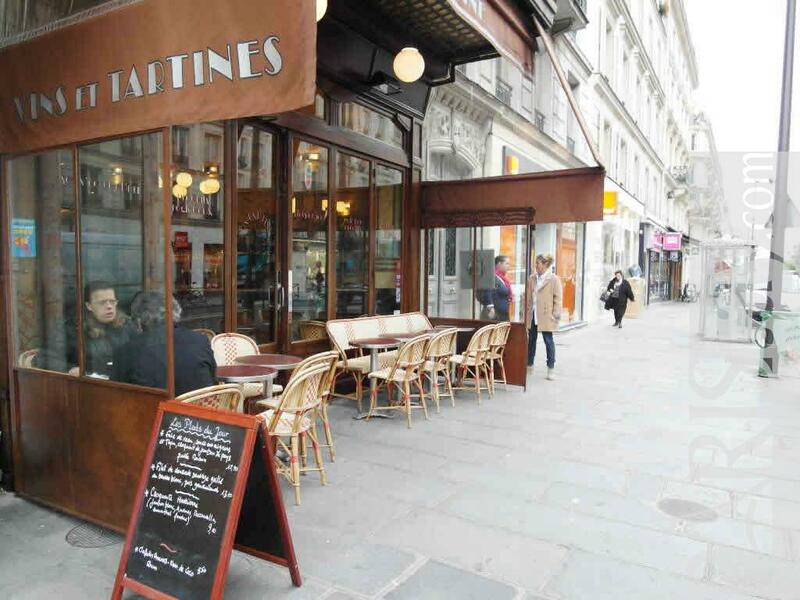 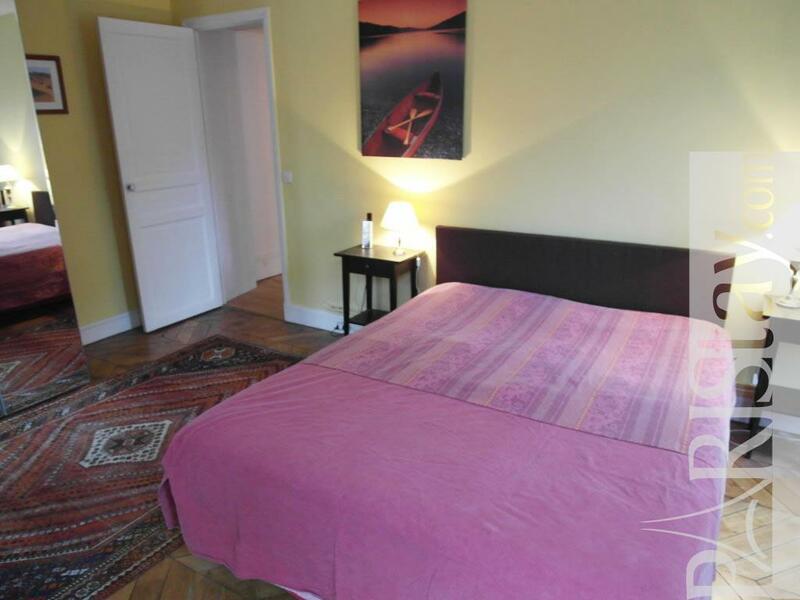 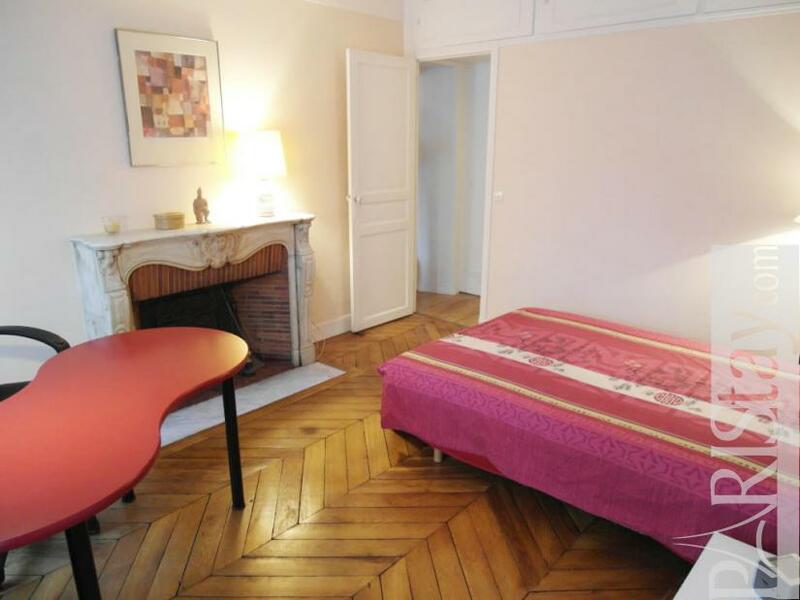 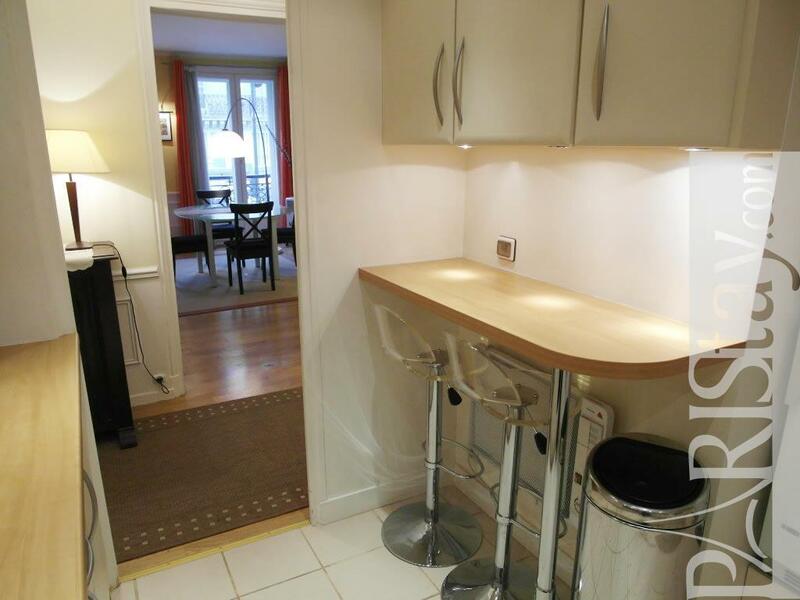 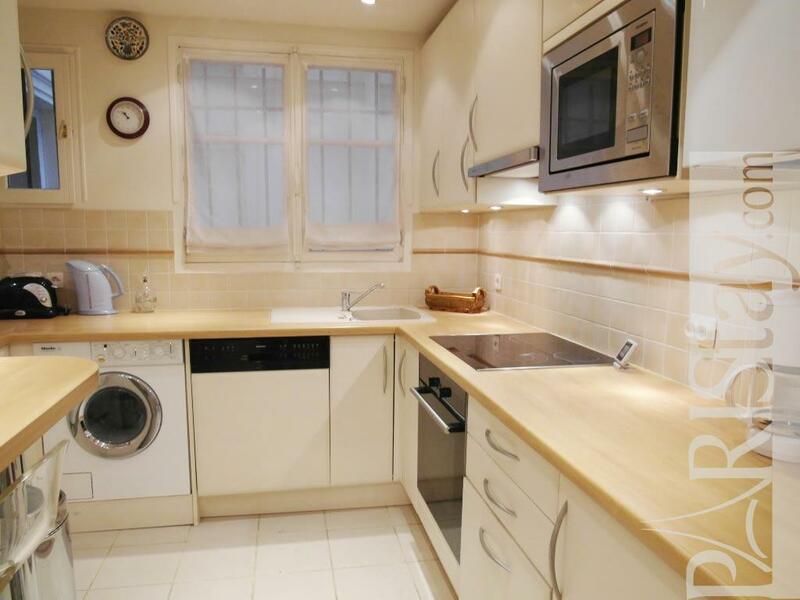 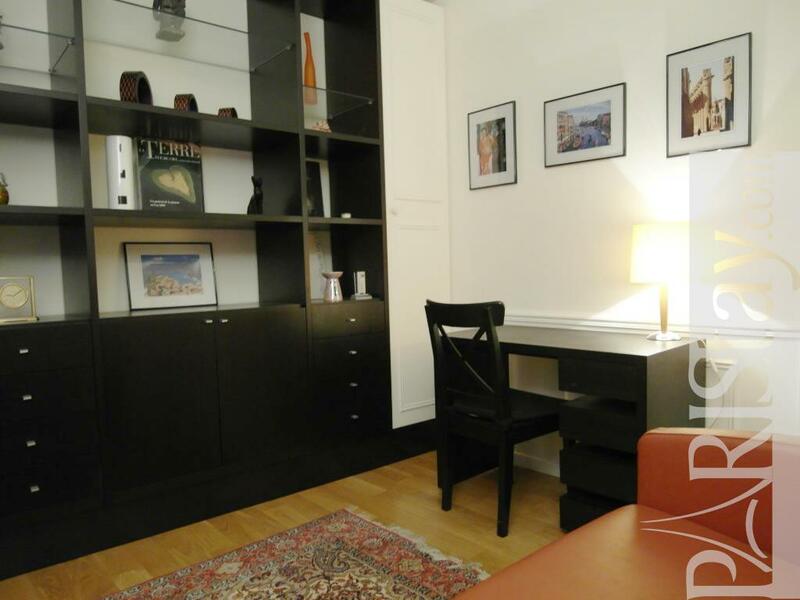 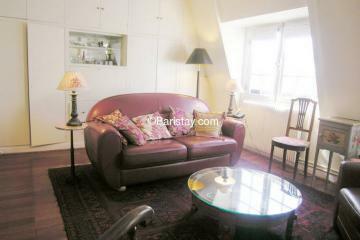 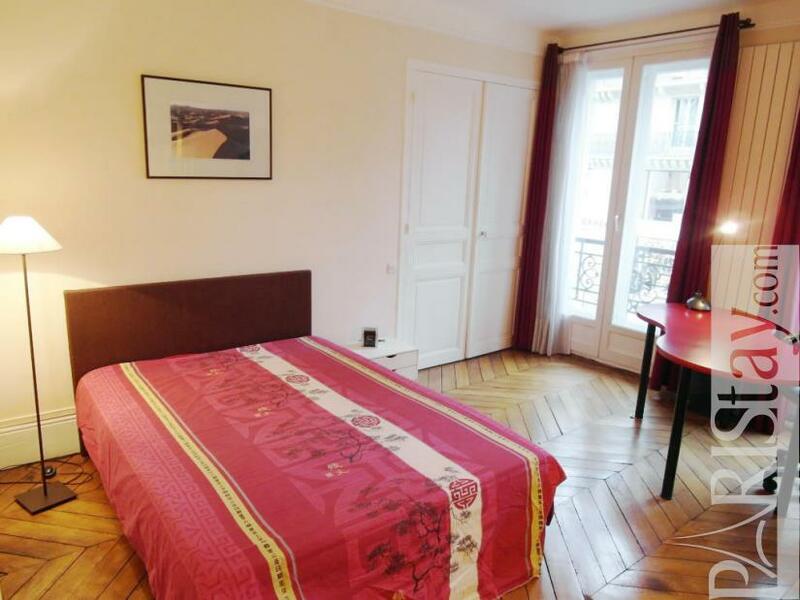 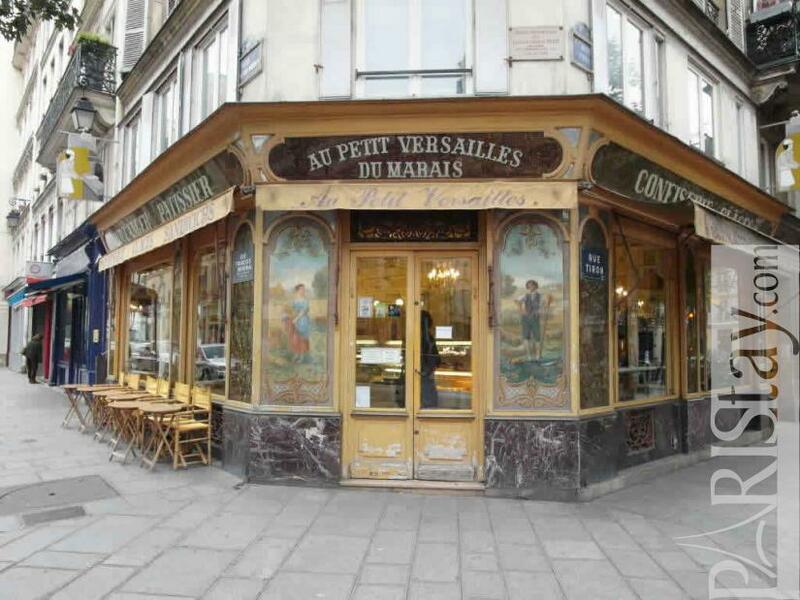 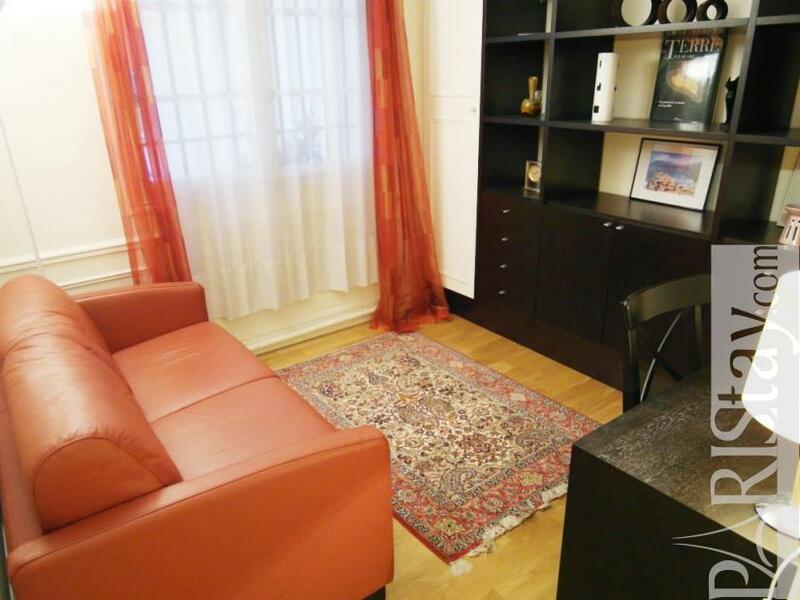 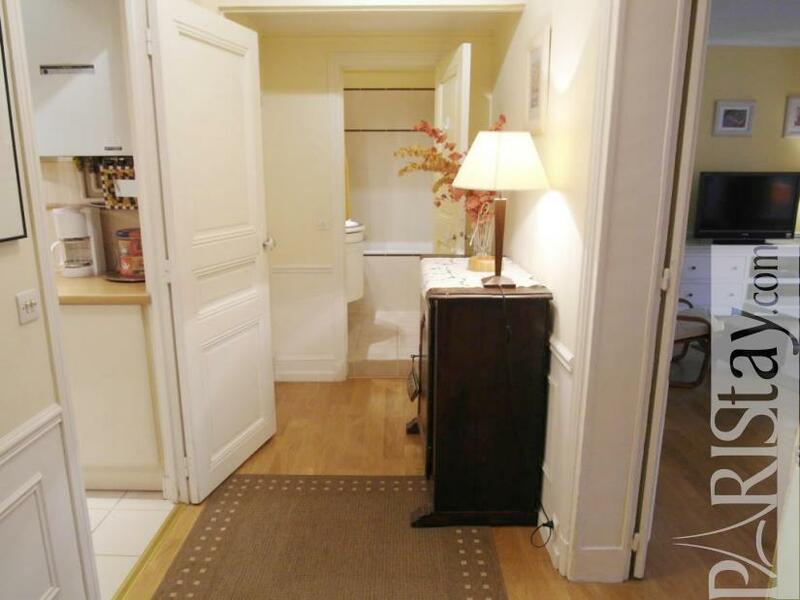 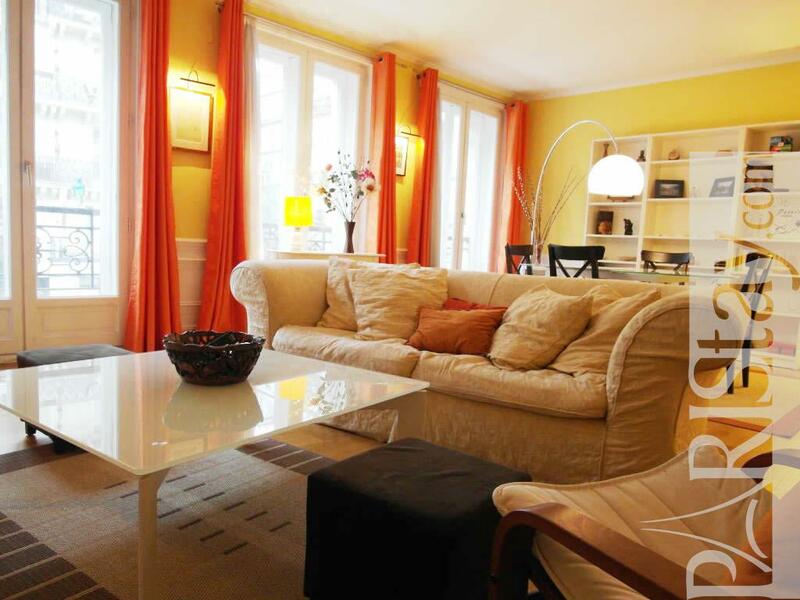 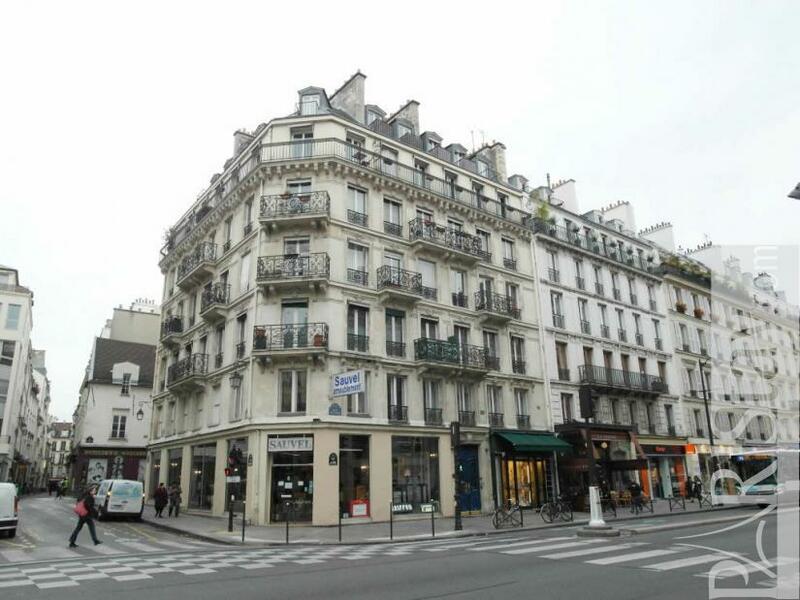 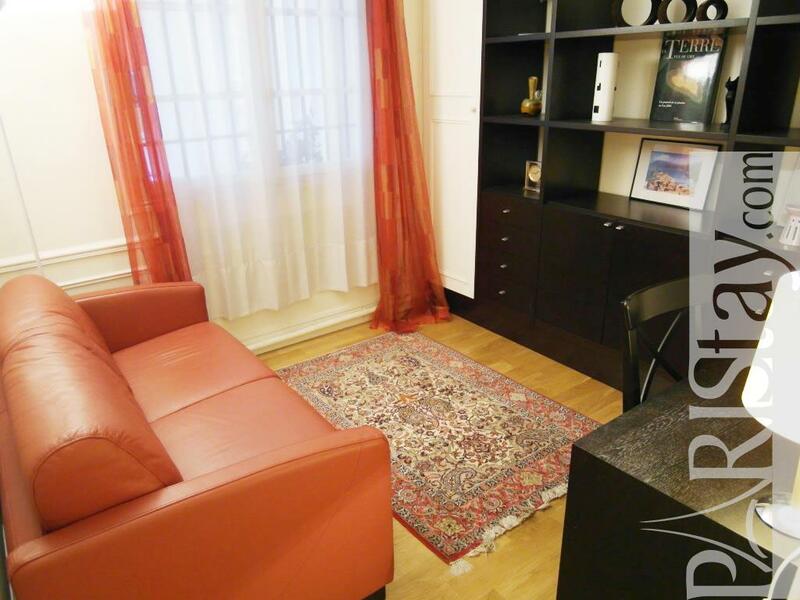 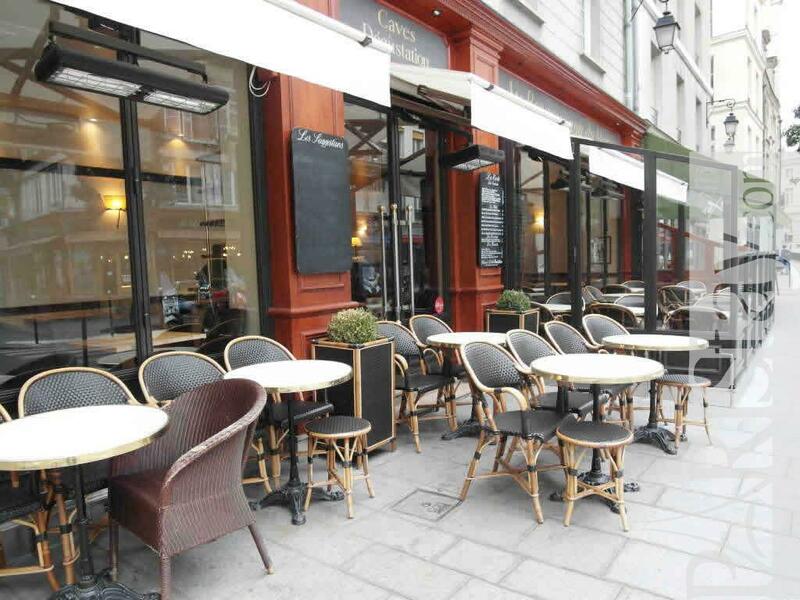 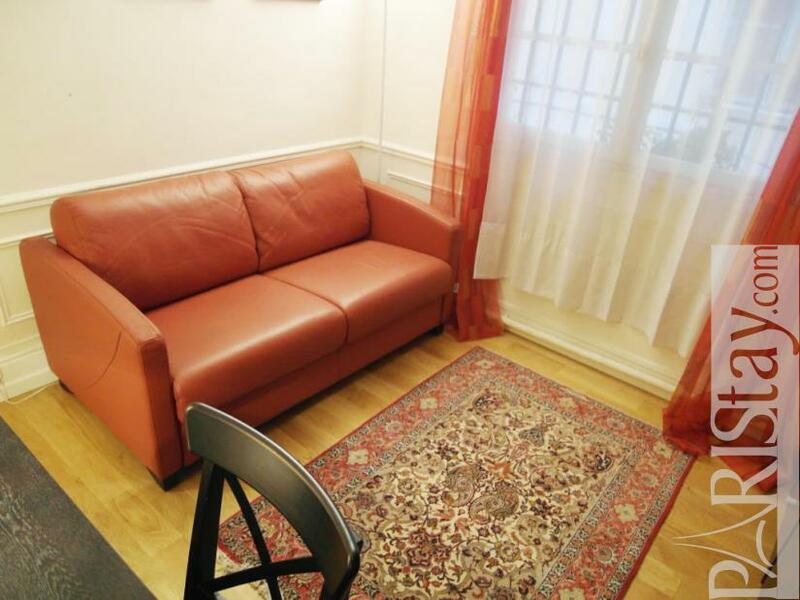 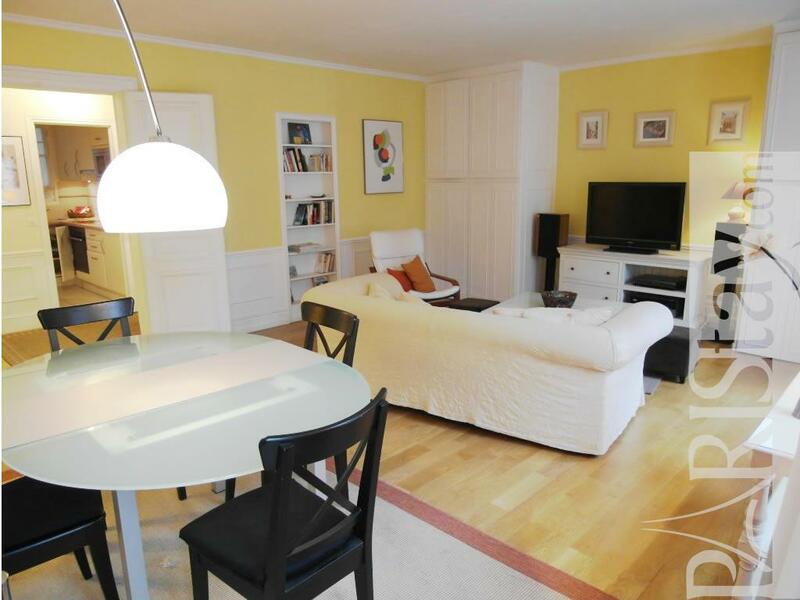 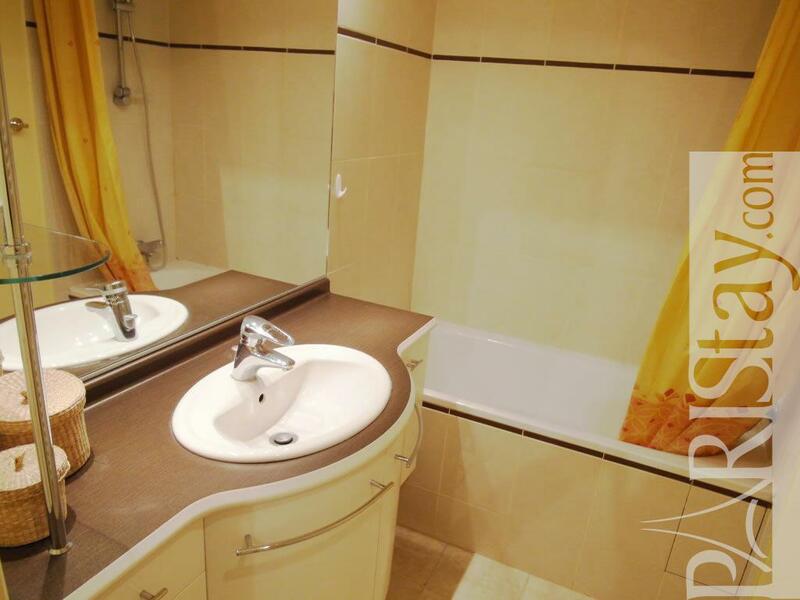 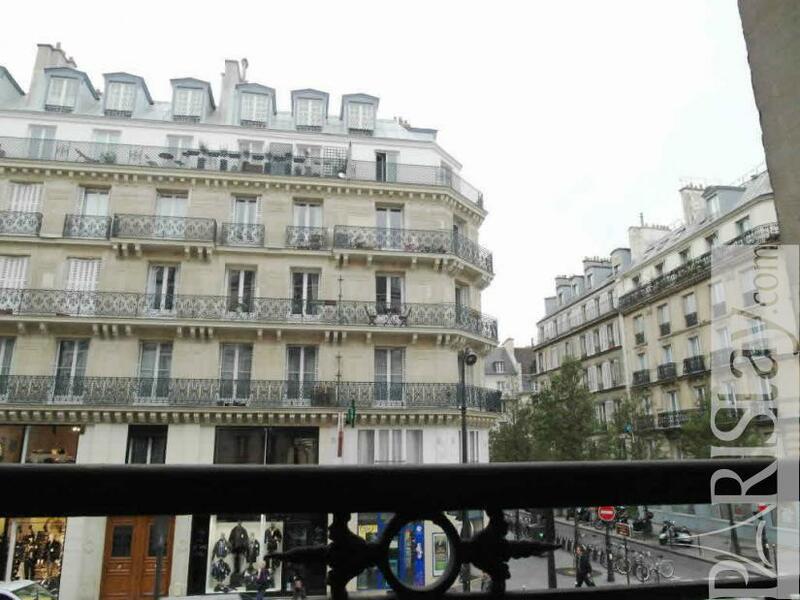 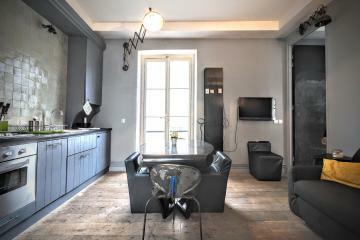 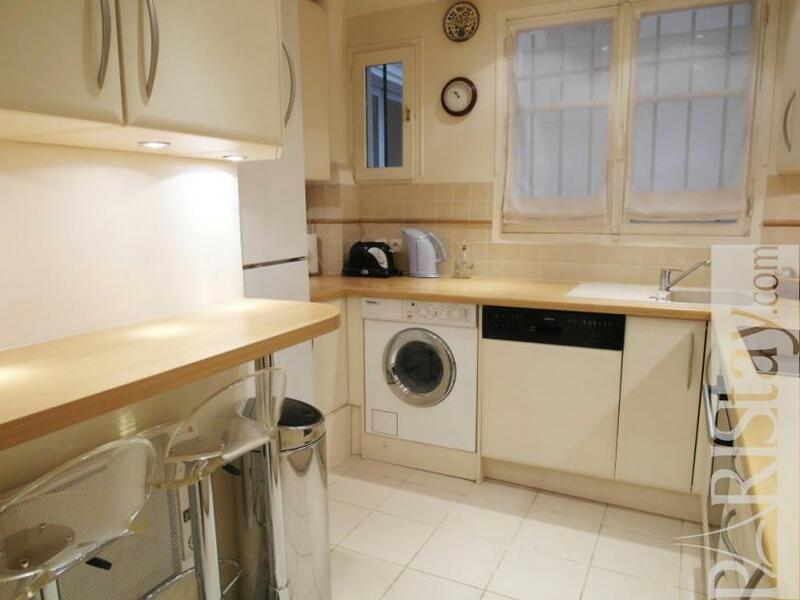 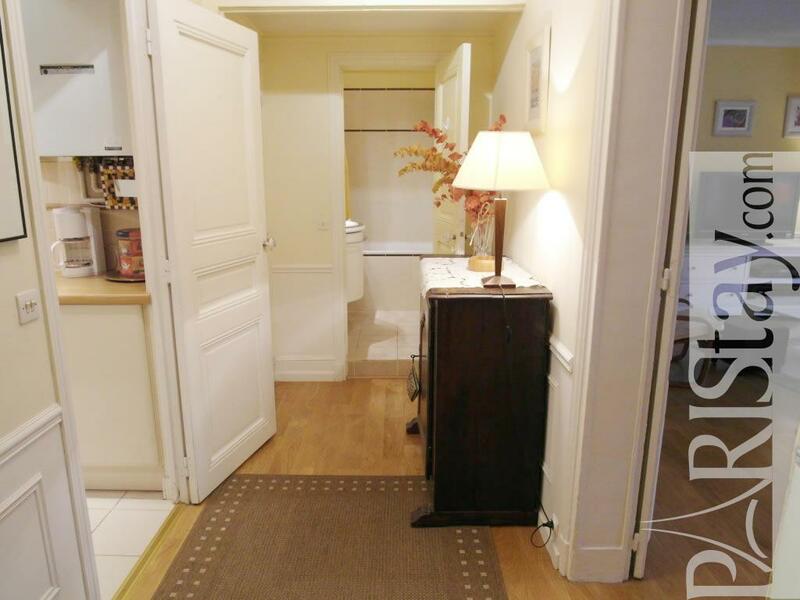 Comfortable Paris 2 bedroom apartment situated in the centrally located Marais district. 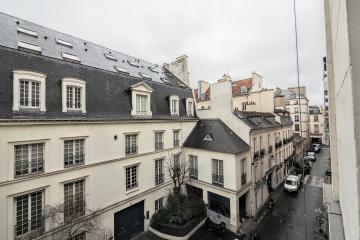 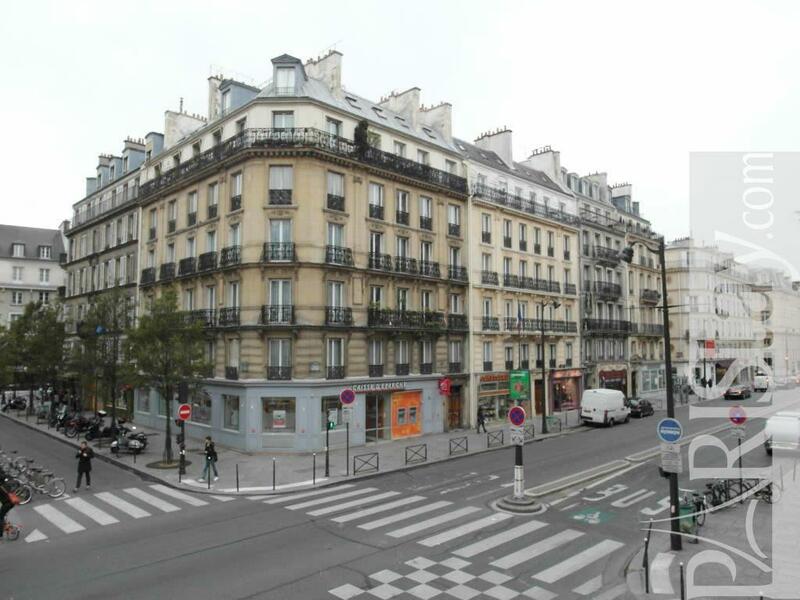 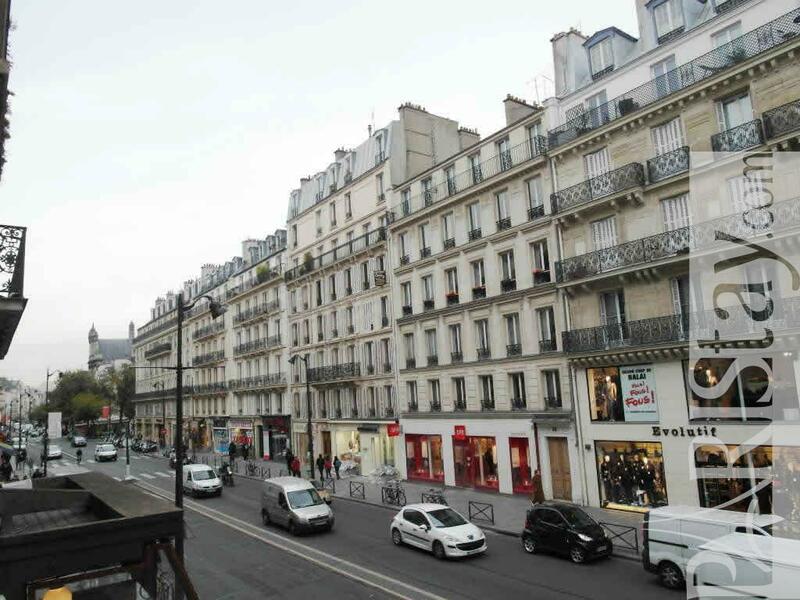 This flat is situated on the first floor of a typical Parisian building over viewing the shopping Rivoli street. 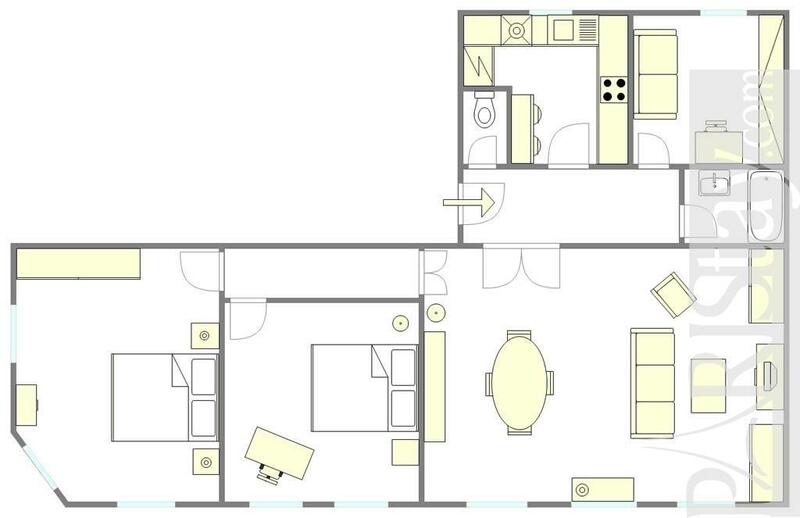 Many amenities: washer, dishwasher, dryer, fridge, stove, microwave, and other small appliances. 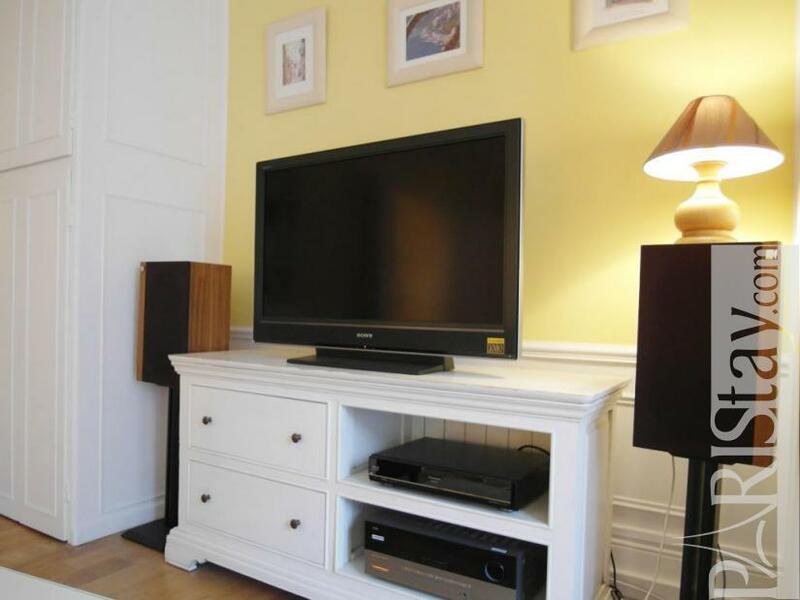 This rental is colorfully decorated as well as convenient. 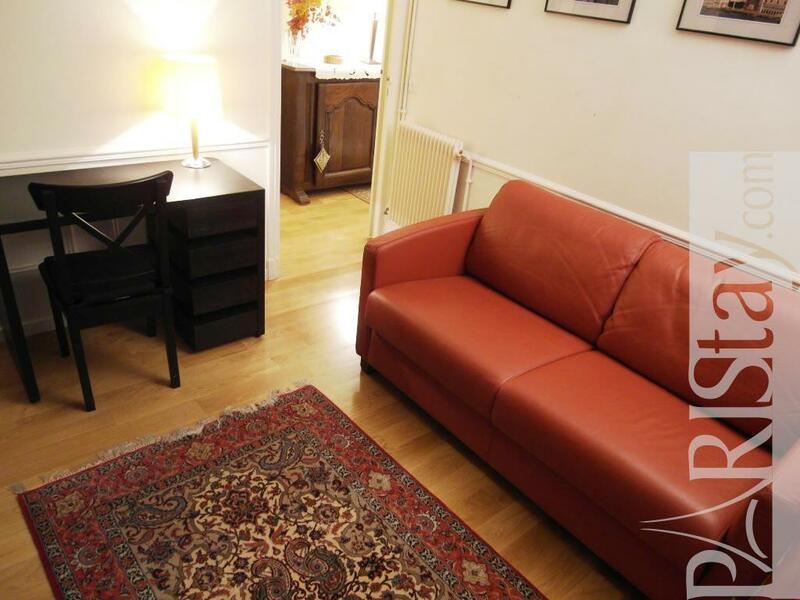 There is two quiet bedrooms a spacious living room, an equipped kitchen and a separate office furnished with an extra sofa bed. This central district is very trendy 'a la mode'. 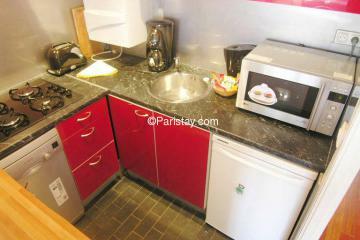 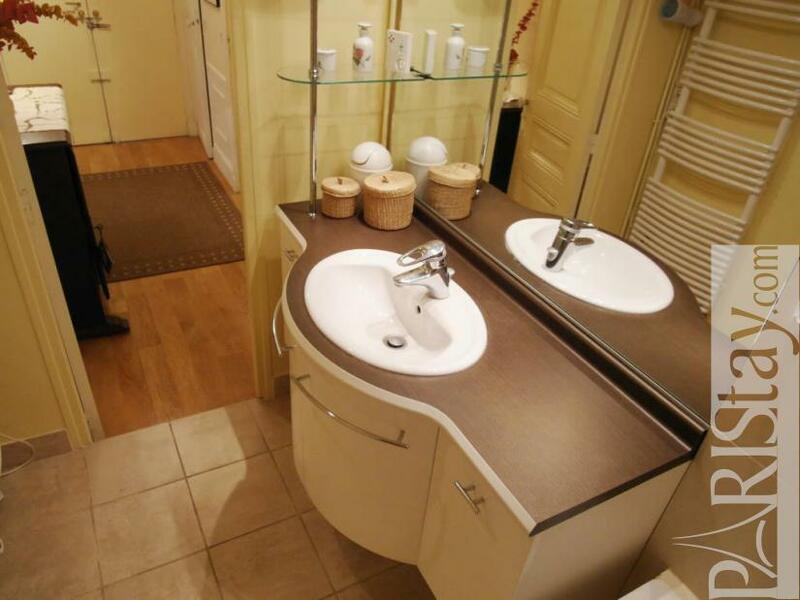 Ideal long term Paris renting. 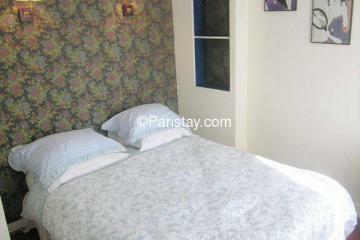 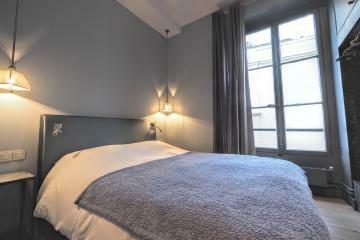 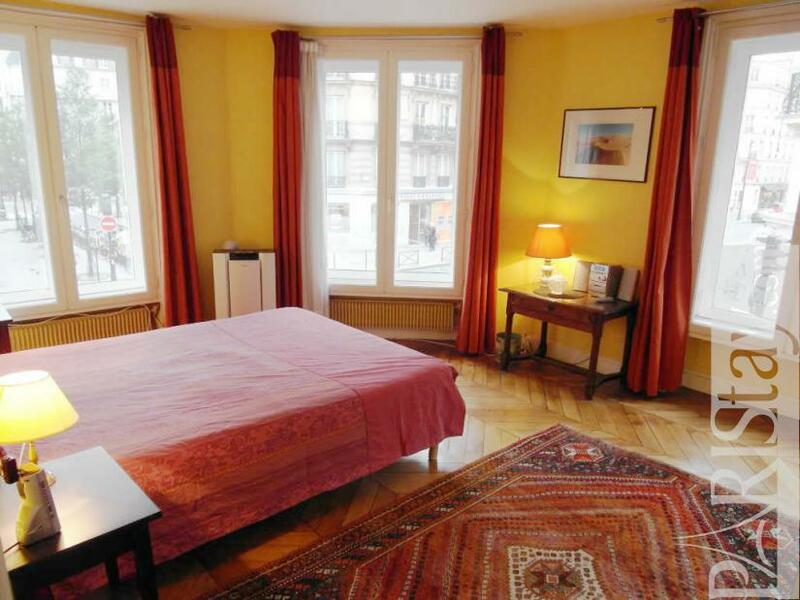 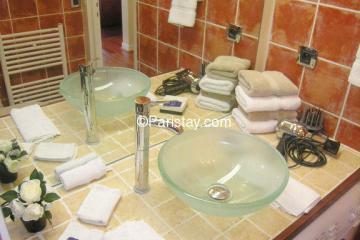 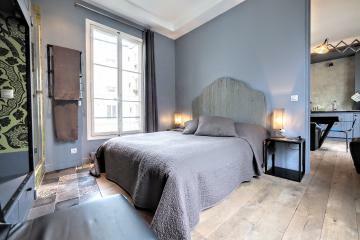 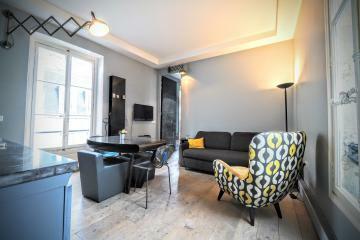 Right in the heart of the city this Paris letting has all you need for a nice stay. 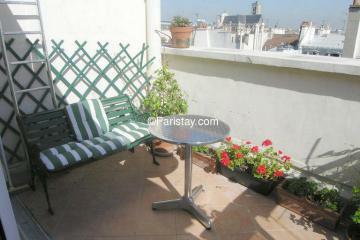 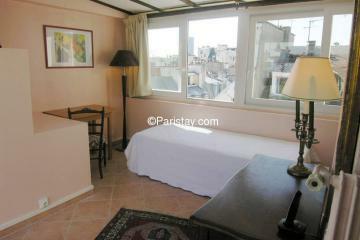 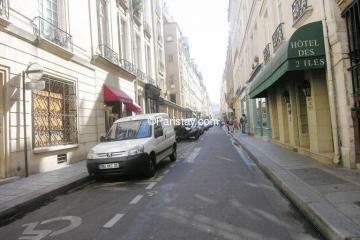 1900's Building, 1 st floor, with Lift, entry code security system, 2 bedrooms Appartement, furnished, Approx: 98m² / 1054 Sq.Ft.